Innovative event cocktails, elegant cocktail mixologists and beautifully presented bar staff. 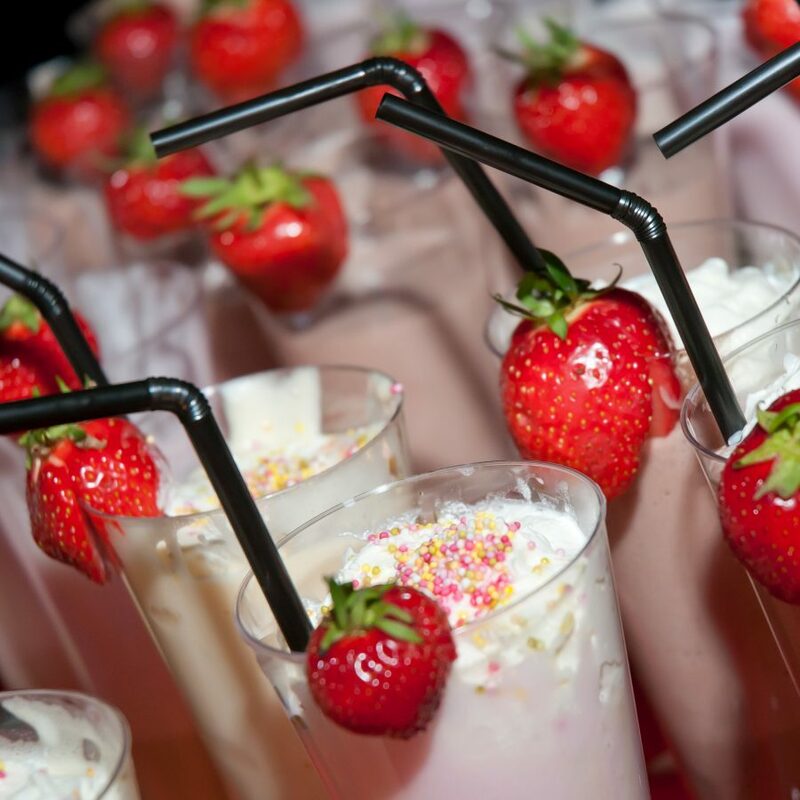 No matter what celebration you are hosting, we have a vibrant range of cocktails perfectly suited to your event. 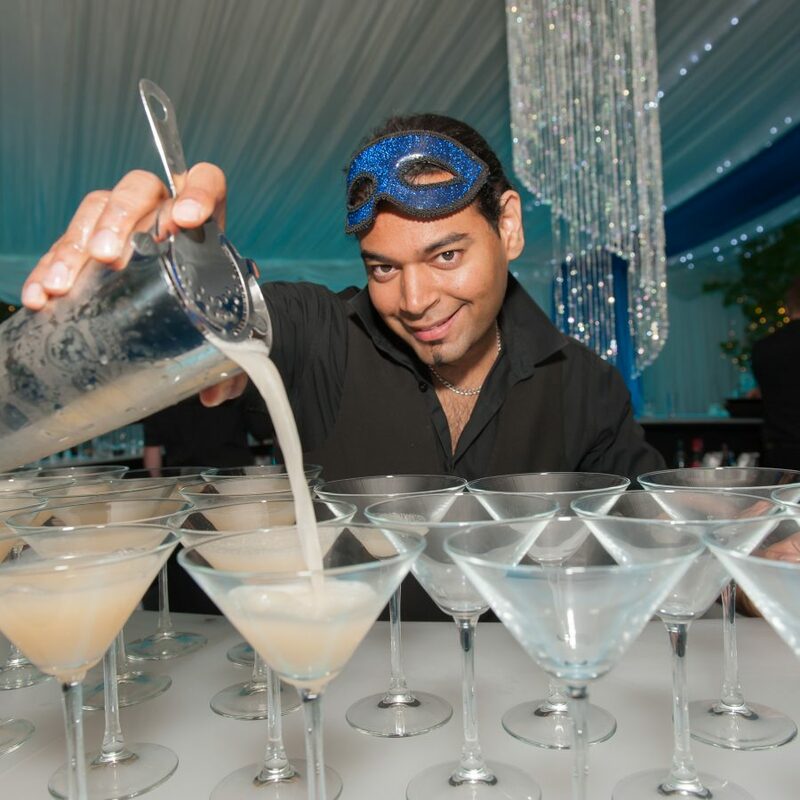 We supply everything from mixologists, flair bartenders, and luxury liquors to stunning Champagne reception bars, and themed corporate bars. 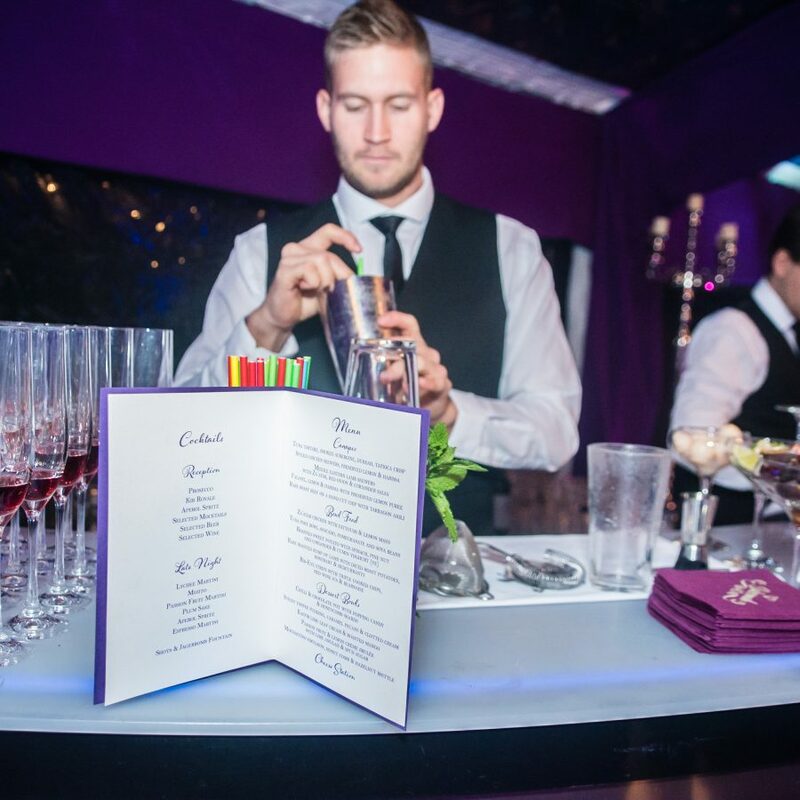 We believe that cocktails should not just be delicious – but also fundamentally part of the theatre of an event. This is why we have become the market leaders in unique molecular cocktails, specialist dry ice cocktails and our award-winning range of martinis. We provide everything you need for the perfect cocktail party…from personalised menus, exquisite ingredients and well-groomed barstaff, to sensational themed bars and gorgeous glassware. 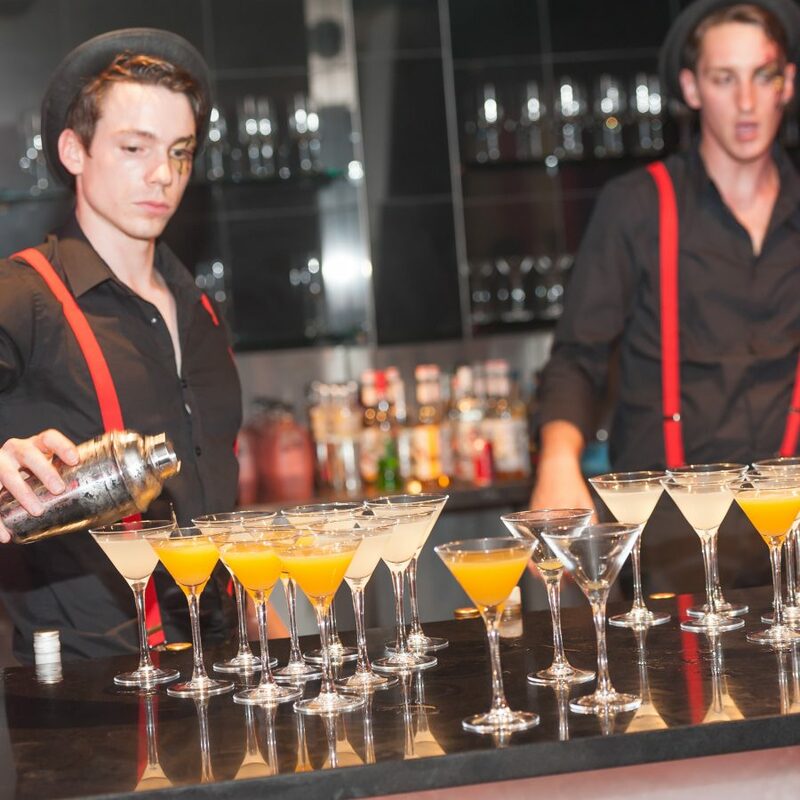 All of our cocktail mixologists are expertly trained, and we also supply world rated flair bartenders with an exceptional array of performing talents. 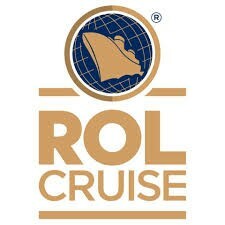 We offer a range of event cocktail party packages. 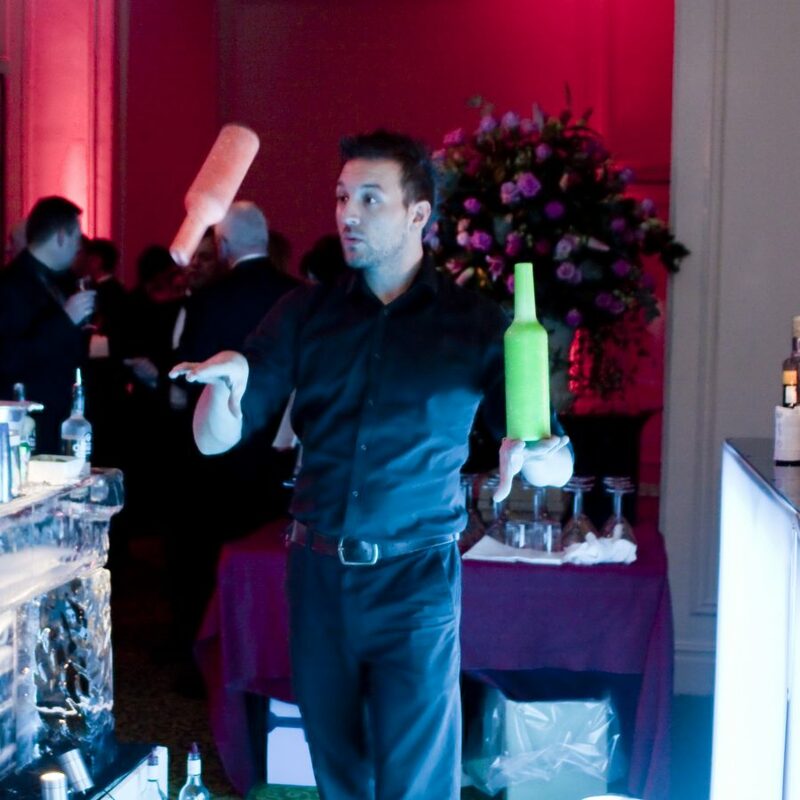 For most of our events, we supply a fully stocked bar, and then simply charge a price per head*. In this case we suggest you choose four main cocktails, and let our bartenders work their magic. 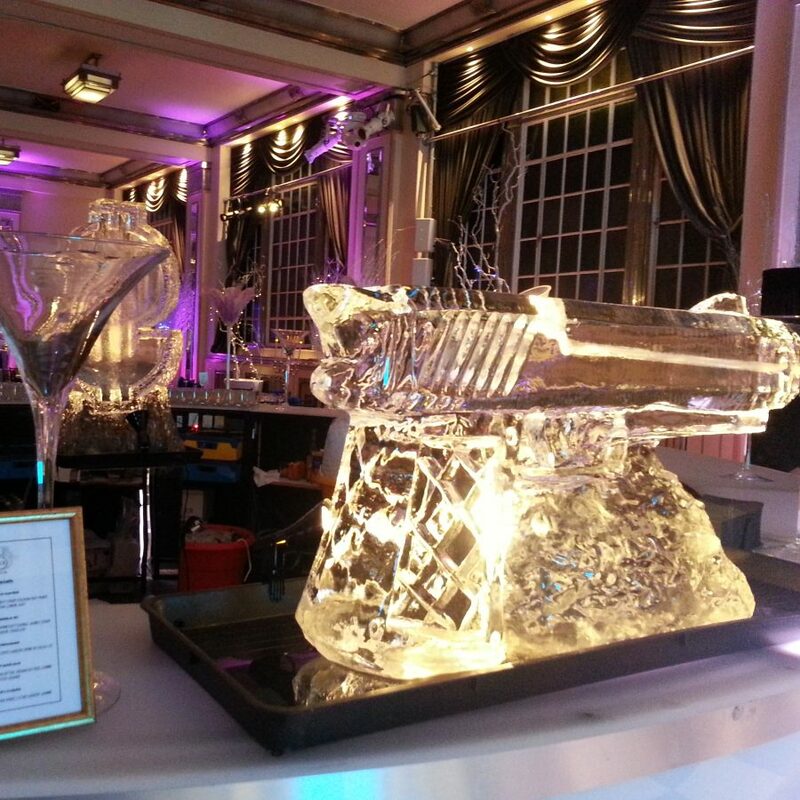 To support our delectable cocktails, we also pride ourselves on our stunning event bars and themed cocktail bars. Our bespoke production department can create stunning themed bar furniture. 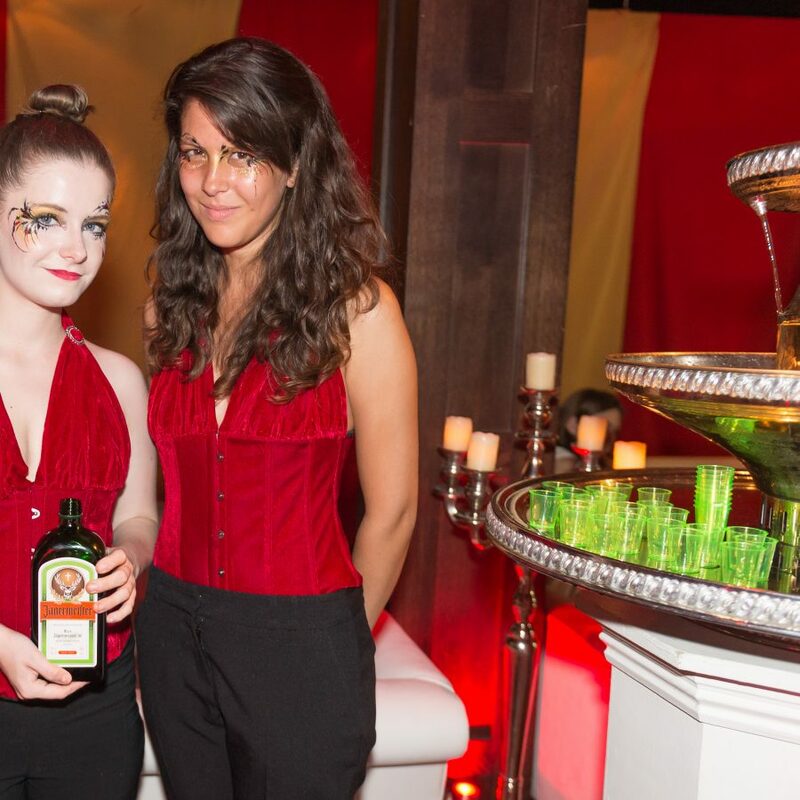 Whatever your occasion, whatever your event, we have a range of beautiful event bars. 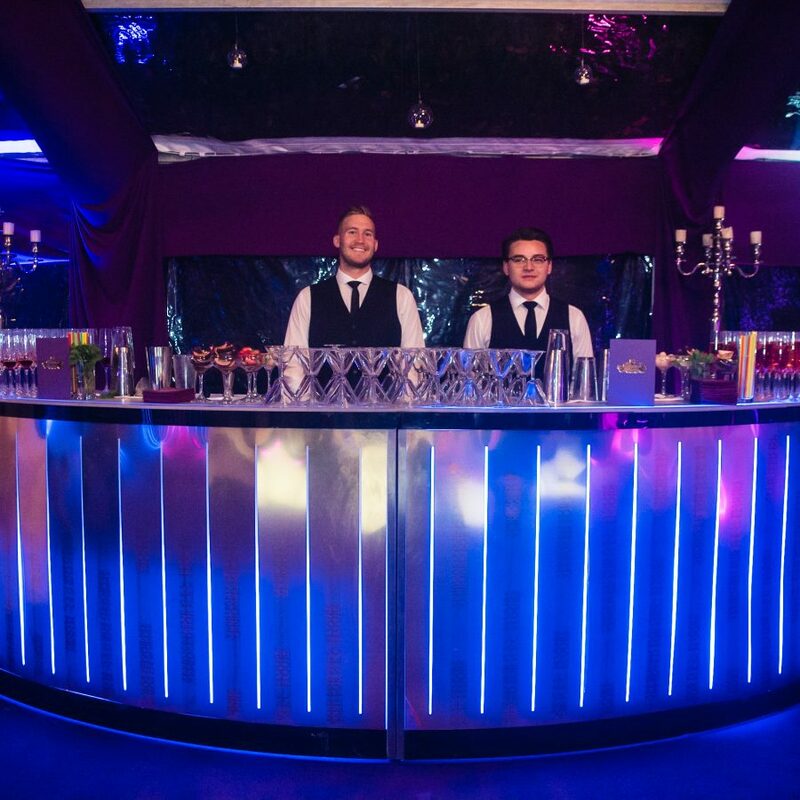 We supply all types of bar units, from circular mirrored bars to custom laser-engraved wedding bars. 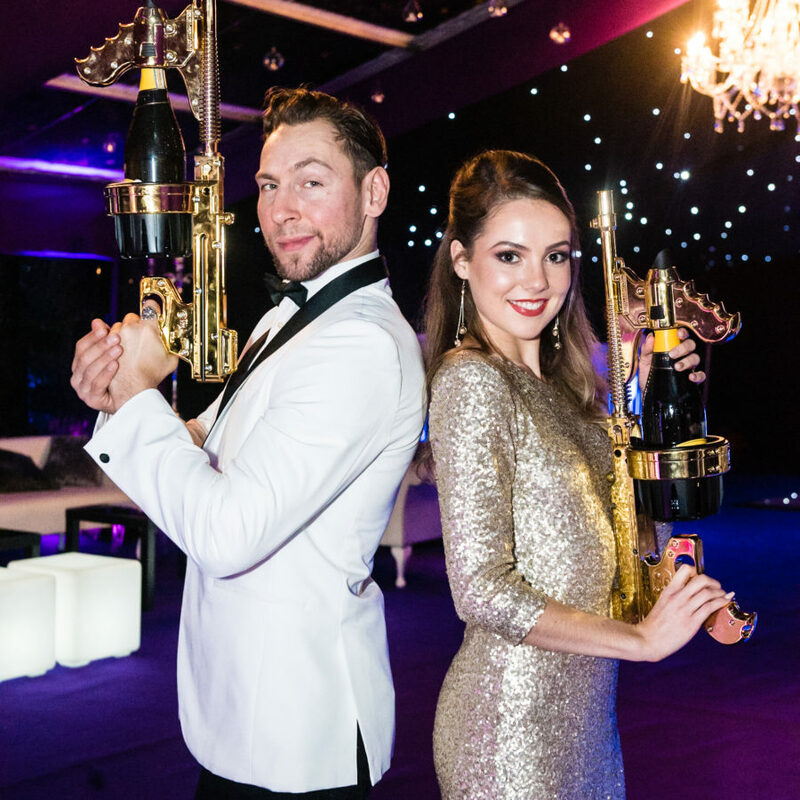 As well as providing sensational cocktail party design and passionately created event mixology – we also offer a range of event, catering and bar services. 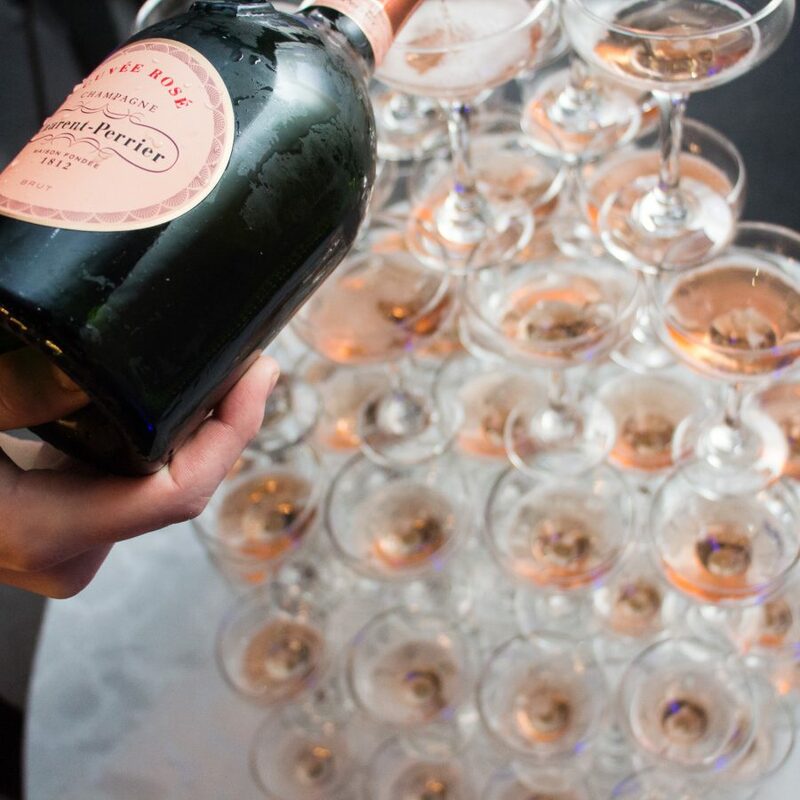 Discover the art of cocktail gastronomy with our range of show-stopping event cocktails. Everything you need for the ultimate cocktail party. To perfectly compliment your cocktail party reception, we have a delicious range of gourmet canapés and mouthwatering bowl food options for your standing reception. 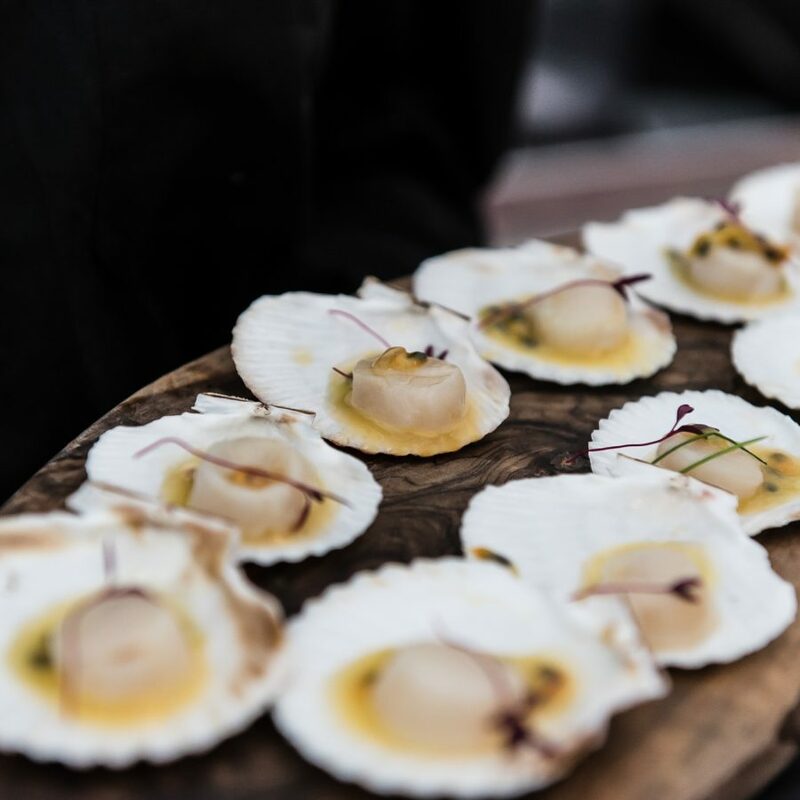 Ideal for marquee receptions and casual standing evening events, our chefs can create a perfect blend of hot and cold delicacies and gourmet delights for your guests. 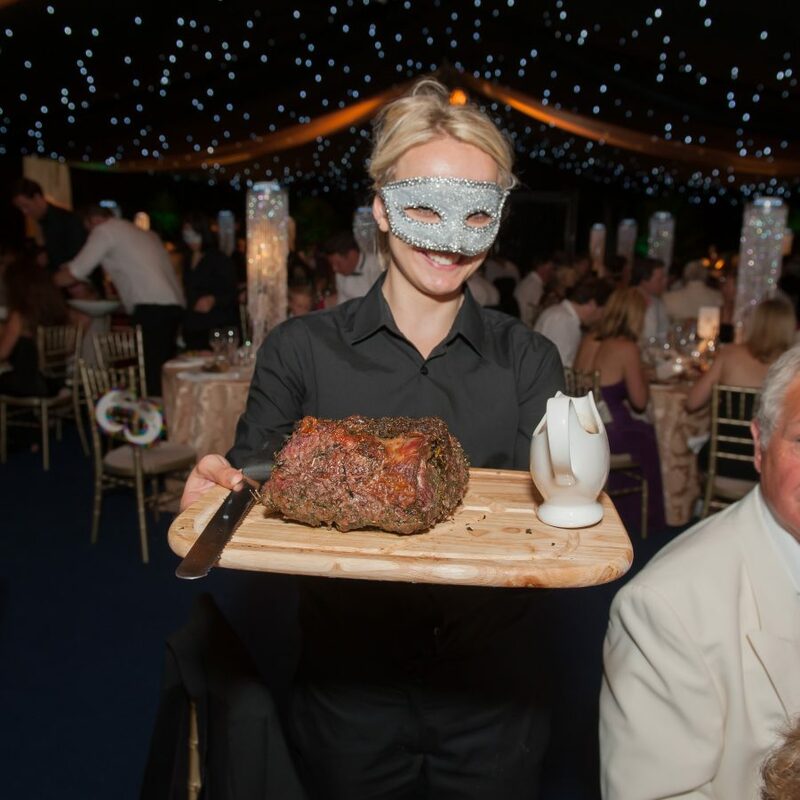 Our event organisers and chefs love nothing more than creating custom menus and bespoke menus for our events. We design everything from themed food stations, to personalised canapé trays and cocktail stirrers. Every element on our menus is uniquely customizable for your specific event, and we take our creative food design to the next level. 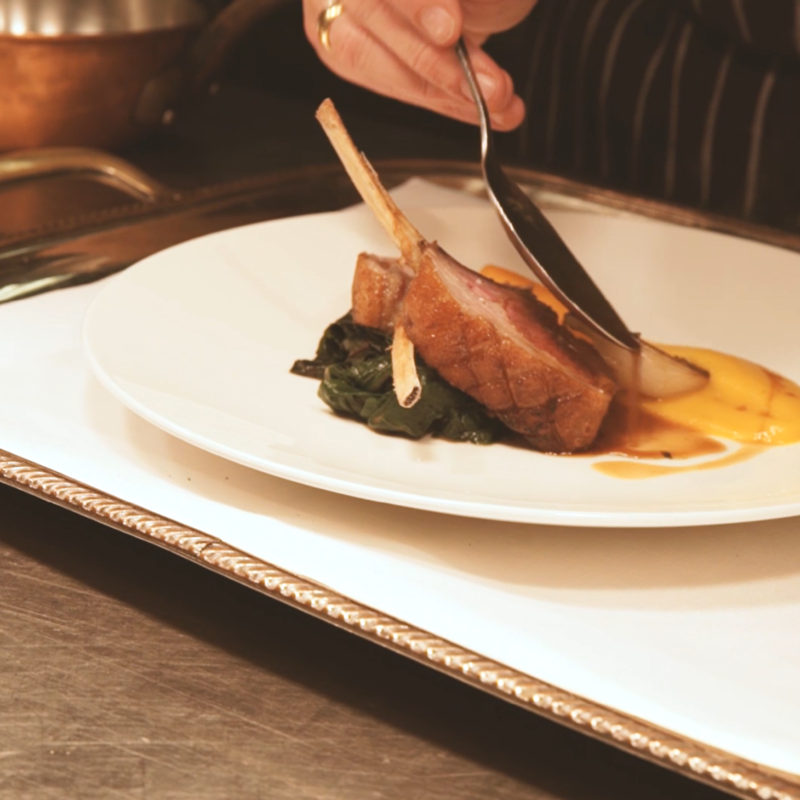 From seven course taster-menus to sharing extravaganzas – our gourmet banquet menus are exceptional. 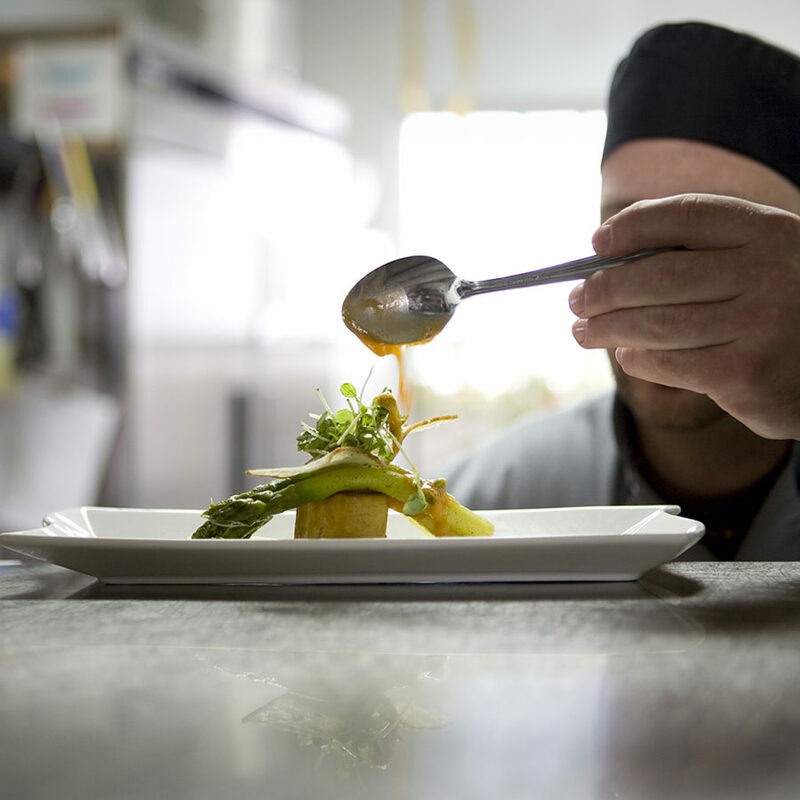 Whether you are holding a corporate awards dinner, or a charity fundraiser – our chefs will work to produce a magnificent personalised menu for your sit-down dinner. When you need to take your menu design to the next level, why not hire a celebrity chef to design your event menu? 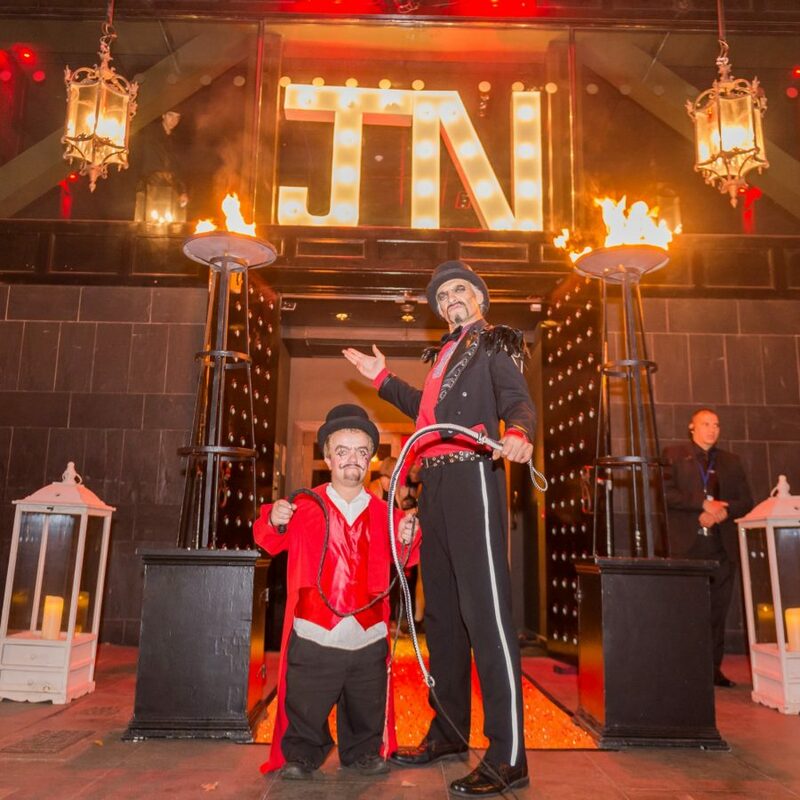 Over the years we have invited some of the world’s most famous culinary geniuses to design our client’s event menu and even make personal appearances at the event as well. Essentially all of our menus are bespoke, because even if you choose something from our seasonal menus – we can still alter it to fit suit your desired tastes. Look no further than our mouthwatering catering and cocktail party packages.